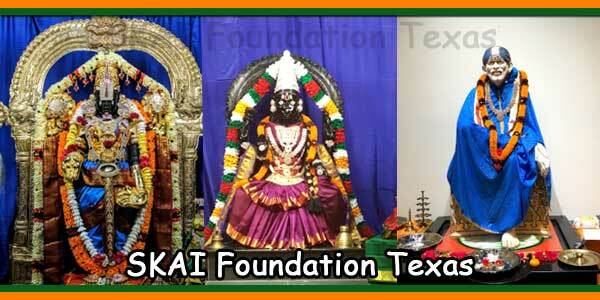 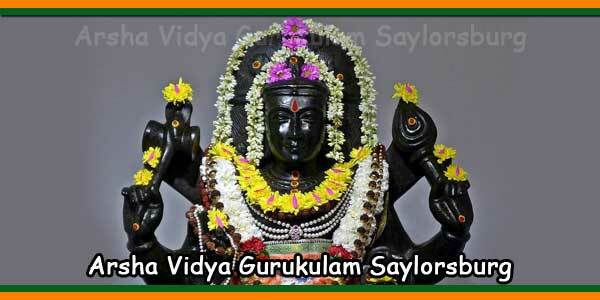 According to tradition, Lord Shiva in the form of Dakshinamurti was the first teacher of Vedanta. 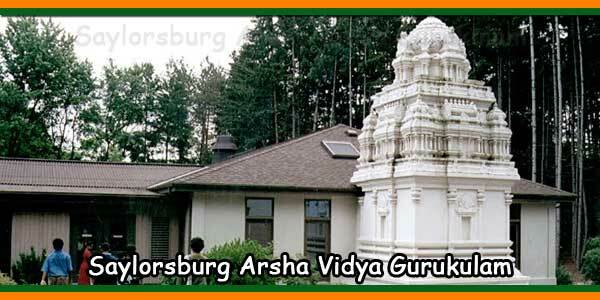 He transmitted self-knowledge to the four rishis who sat at his feet, initiating an oral tradition that has been passed down through the centuries. 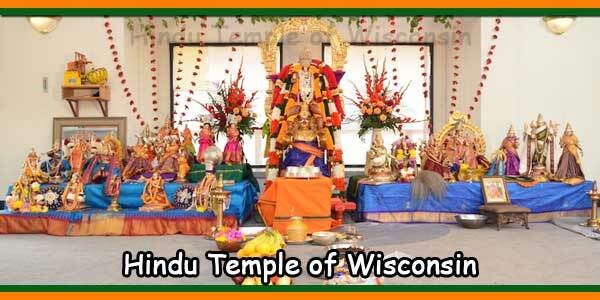 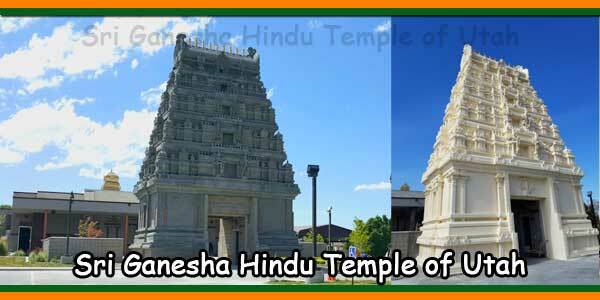 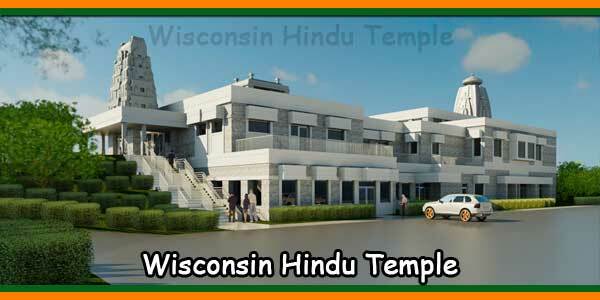 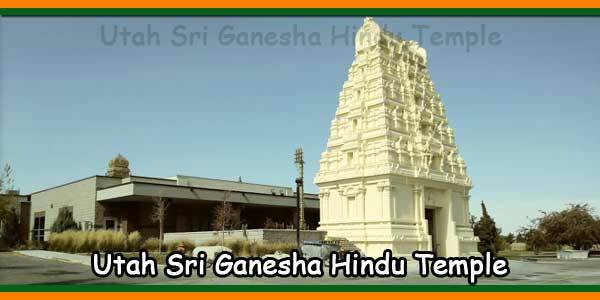 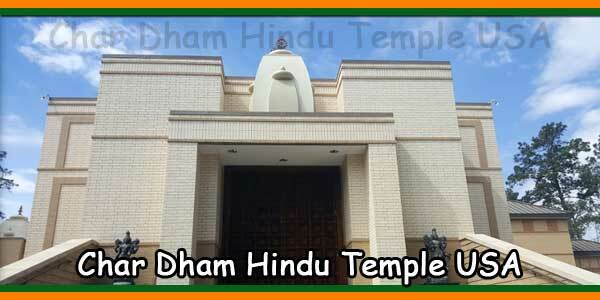 Sri Medha Dakshinamurti and the Ganesha Temple on Gurukulam lands honor this teaching tradition and provide a place of prayer and worship for all scholars.